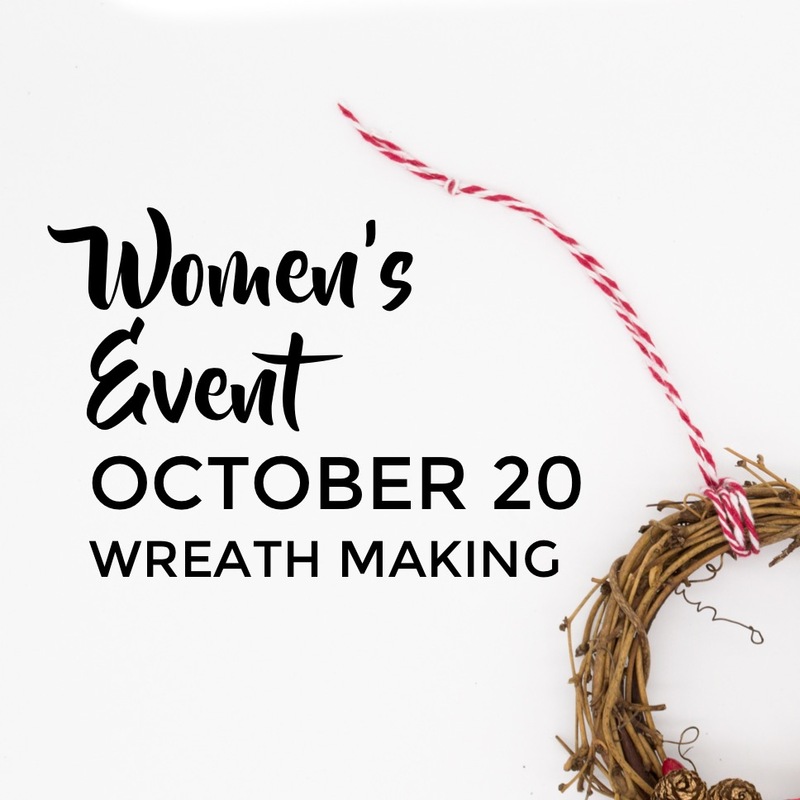 Women of all ages are welcome to join us as we learn how to make wreaths, create memories together, and enjoy each other’s company. No matter your experience, all you ladies are welcome to come. Meet in the building behind the Auditorium. Space is limited to the first 30 women who register. Cost is $5 and covers materials, training, and snacks. Fill out the form below to RSVP by October 17.